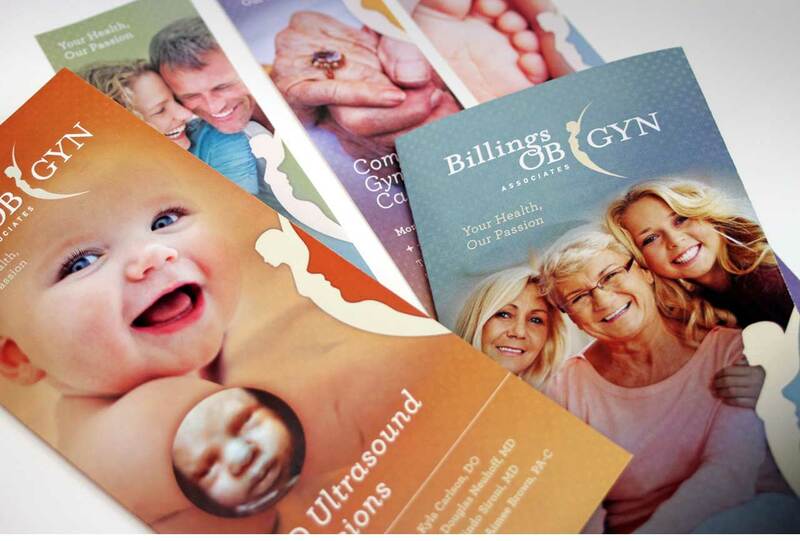 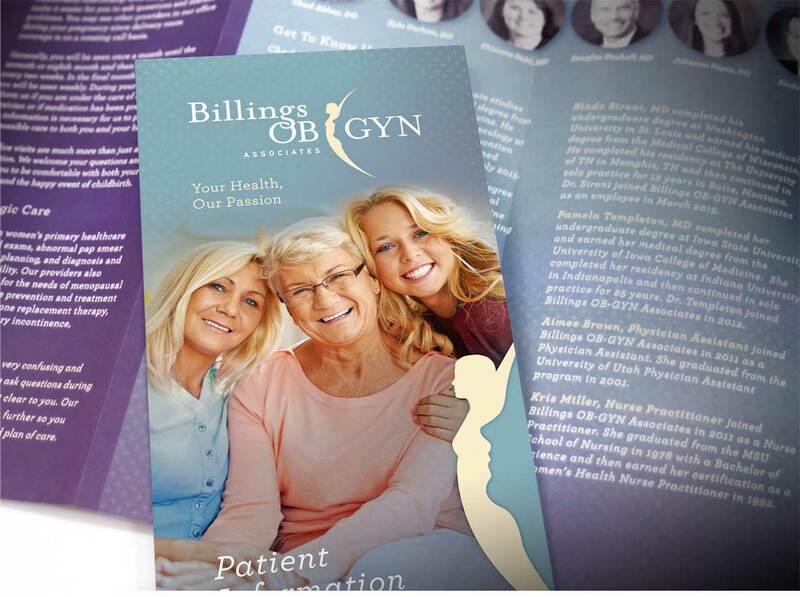 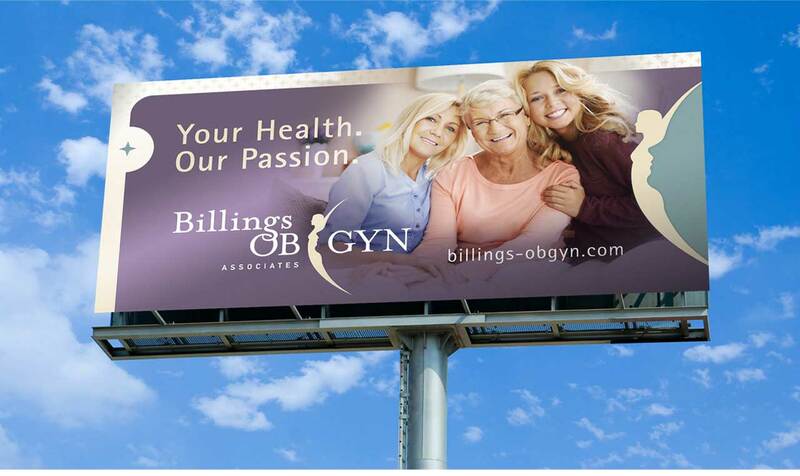 A warm, inviting and professional approach, quality service and dedication – Billings OB-GYN provides the highest standards of care and strives to bring happiness and good health to every patient. 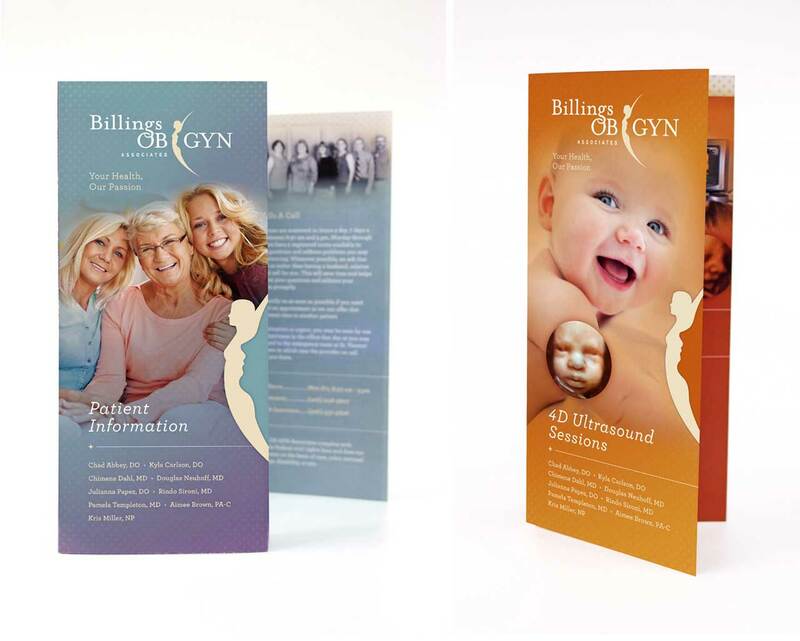 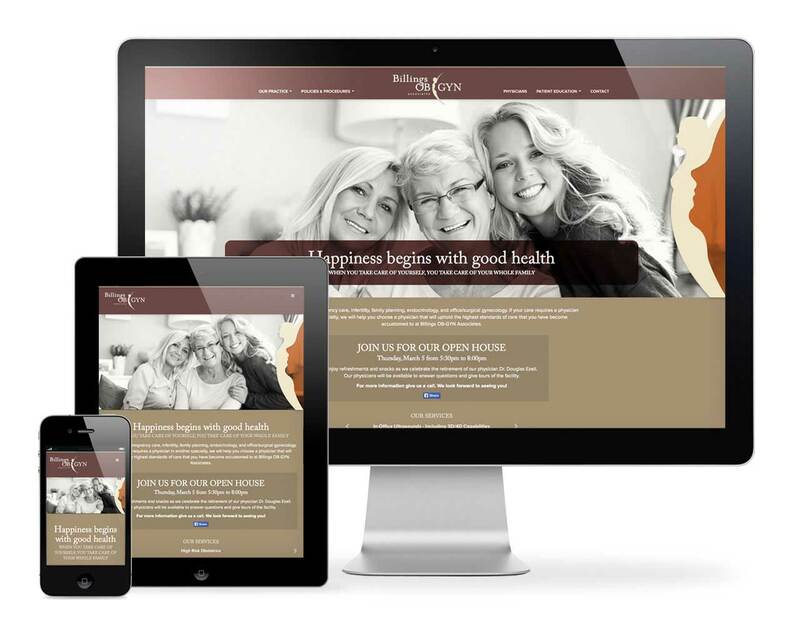 We sought to bring that same level of care and consideration to their branding, and delivered an identity that reflects the philosophy and personality that makes them unique. 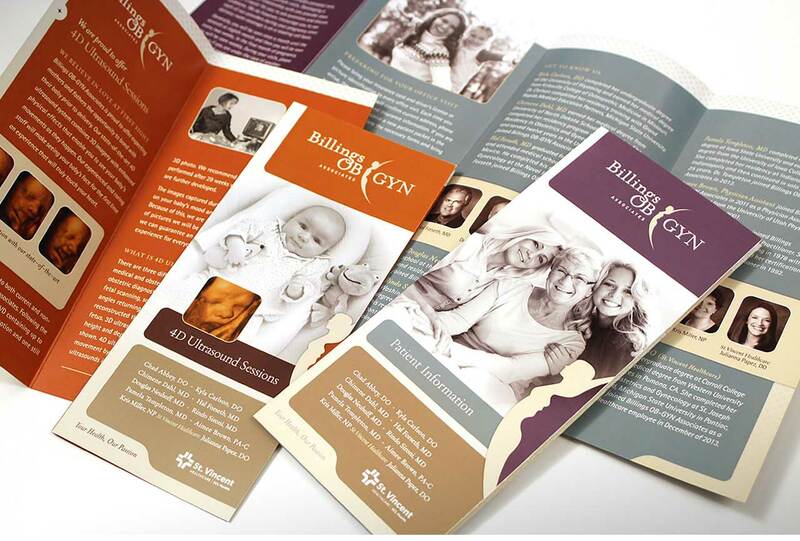 This was then carried through all online, printed collateral and advertising.